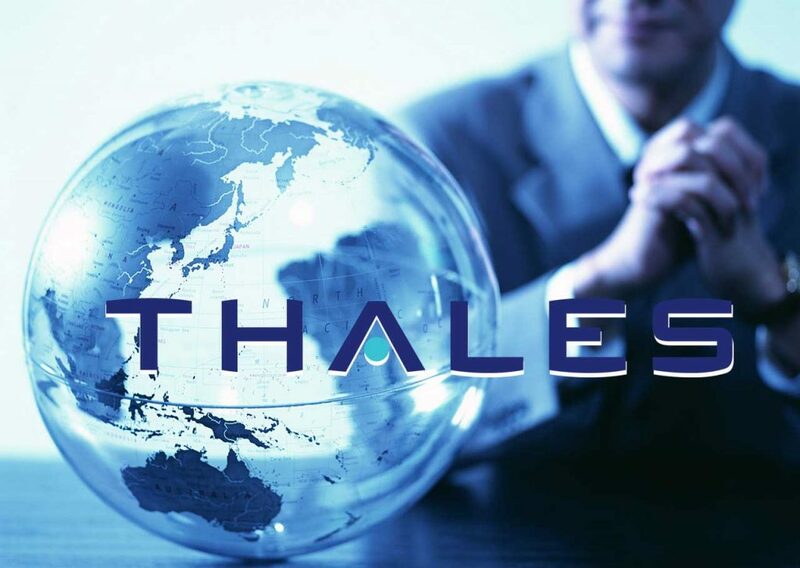 Thales Defense & Security, Inc. Business Areas | Thales Defense & Security, Inc.
Thales Defense & Security, Inc. is a global company serving the defense, federal, and commercial markets with innovative solutions for the ground tactical, airborne and avionics, naval/maritime, and security domains. In addition to mission-critical communication systems, the company provides helmet-mounted displays and motion tracking technologies; SATCOM terminals; advanced sonar systems; and data protection solutions. Furthermore, the company serves as a gateway for technology, leveraging Thales-wide solutions—such as combat management systems; naval, airborne, and ground ISR; and electronic warfare—to address U.S. requirements.